Pediatric Dentistry: Is early dental care necessary? Although your child probably wasn’t born with teeth, his teeth actually began forming before he was even born. The baby teeth can appear as early as four months of age. By the time your child is three years old, he will probably have all 20 of his baby teeth. The speed at which those teeth come in and the order in which they appear will vary from one child to another. Your child will start losing his baby teeth and getting his permanent, adult teeth around age six. The process of the adult teeth coming in can continue all the way until age 21. If you are wondering if there are benefits to taking your child to a pediatric dentist, here are some things you should know. –Only 37% of parents brushed their child’s first tooth. –The other 63% waited for multiple or a full seth of teeth. It’s best to start good oral health habits as soon as possible! Pediatric Dentistry, is a specialized branch of dental care that concentrates on the youngest members of families, pediatric dentistry can be a real help in meeting the needs of children when it comes to their oral health. In additional to basic dentistry training, pediatric dentists receive advanced training in their specialty area. They are also required to complete an extra two years of residency training exclusively in pediatric dentistry. Pediatric dentists are specifically trained in kids’ dentistry techniques. 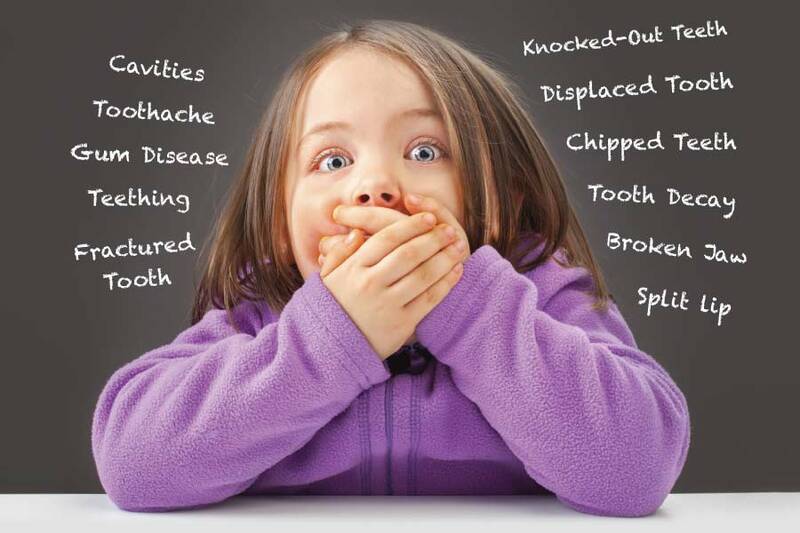 These dentists know how to make your child comfortable in a sometimes frightening situation, while providing preventive dental care and correcting any problems. If your child is nervous about dental treatment or experiences anxiety, many pediatric dentists offer sedation methods to help them relax. It can make your child more comfortable during the visit, and reduce or even eliminate pain so that it’s not an upsetting memory. 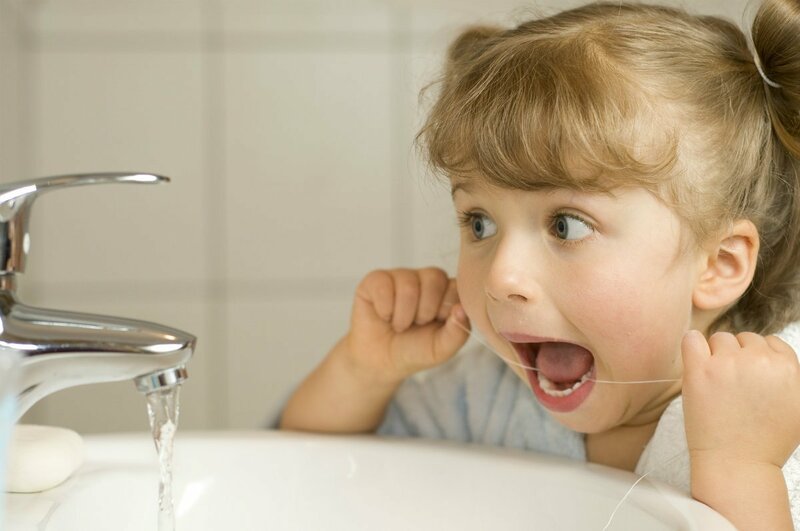 Pediatric dentists focus on helping your child learn proper dental hygiene like brushing and flossing, and establishing lifelong good oral care habits. It is not unusual for babies to develop tooth decay as a result of drinking from a bottle. The milk coats the teeth and sits in the mouth, encouraging the growth of bacteria. You can avoid this by wiping the baby’s gums with a soft, wet washcloth after feedings. When your baby’s teeth begin to come in, you should brush them with a soft toothbrush and fluoride-free toothpaste. Also, remember to never put a baby to bed with a bottle in his mouth. Finish feeding the baby, and then put the bottle away before putting him to bed. If he must take a bottle to bed, fill it only with water instead of milk or juice. These habits are common and important amongst young children. Most kids give these habits up on their own by two or three years of age. It is usually not considered to be a problem until after four years of age. 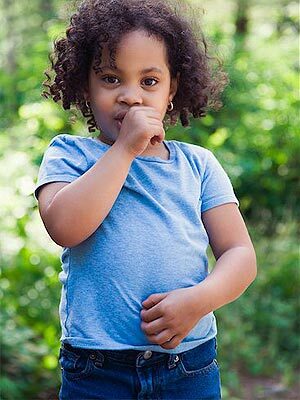 If you have concerns about your child’s thumb sucking or pacifier use, talk to your pediatric dentist. Oral injuries can occur when kids are playing sports. Wearing a mouth guard can help prevent accidents. Make sure that your teen brushes well around the braces and use a floss threader. There is no more valuable thing than your children’s teeth. If your child is due to see the dentist, contact New Age Dental and save 80% in pediatric services in Tijuana. Our office specializes in caring for kids from infancy through the teen years. Give us a call to schedule an appointment for an exam and cleaning today.